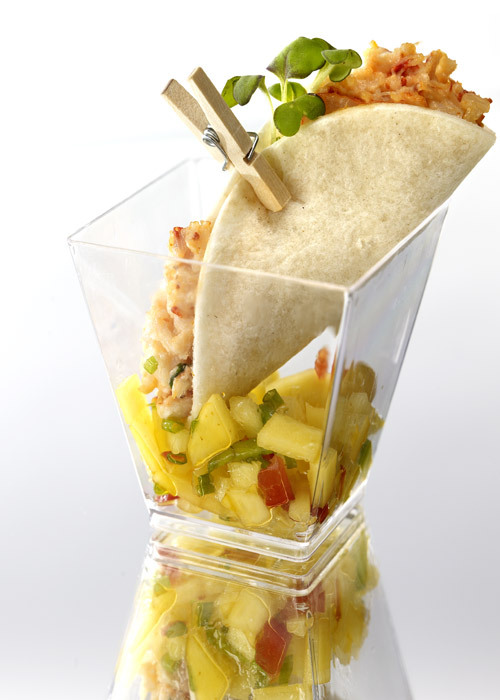 An event’s success depends on the quality of the dishes served and on thorough planning. La Distinction Catering not only offers you a gourmet farm to table menu but also an event planning service that will guarantee your event’s success. We’ll take care of menu design, drinks, supply the cutlery and glassware, as well as the service and kitchen staff. We can also manage all the equipment rentals (tables, chairs, tents, etc.) you might need. Other supplementary services such as room decorating, tablecloth rentals, special event or wedding cakes, music and entertainment (DJ), limousine, etc. are all available no matter where your event is located. Our catering service travels throughout Greater Montréal and its surroundings as well as elsewhere in the region. If you haven’t chosen a reception hall yet, we’d be glad to suggest a location that will suit your needs in the area where you’d like to host your event.